Visitors to City Hall directed to front Entrance during ADA upgrades. 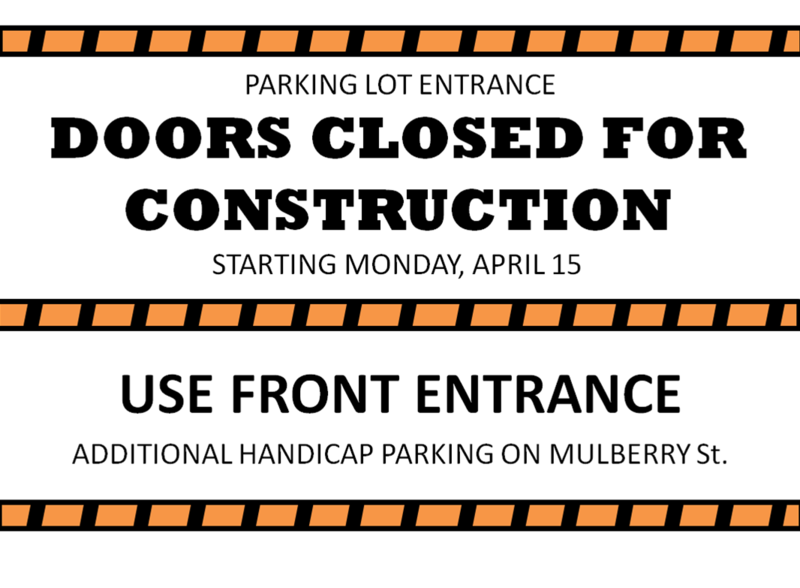 Beginning Monday, April 15, the rear entrance to Waterloo City Hall will be closed for construction of a new handicap entrance. Waterloo encourages individuals, groups, and business to make a positive contribution and show their civic pride by participating in Operation Spring Clean during the month of April. 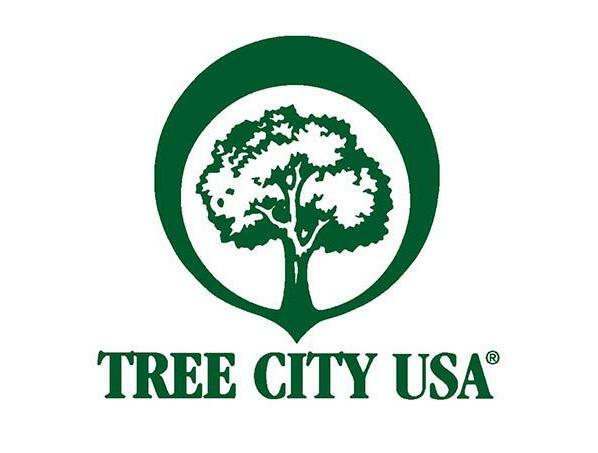 Residents are encouraged to organize teams of co-workers, club or church members, or friends and family to collect litter and beautify areas of their choosing or an area assigned by the City. The Volunteer Center of Cedar Valley is accepting nominations now through Friday, March 1st for the 2019 Mayors' Volunteer Awards and Top Teen Awards. The awards recognize individuals who have demonstrated an outstanding commitment to service through volunteerism in the Cedar Valley. 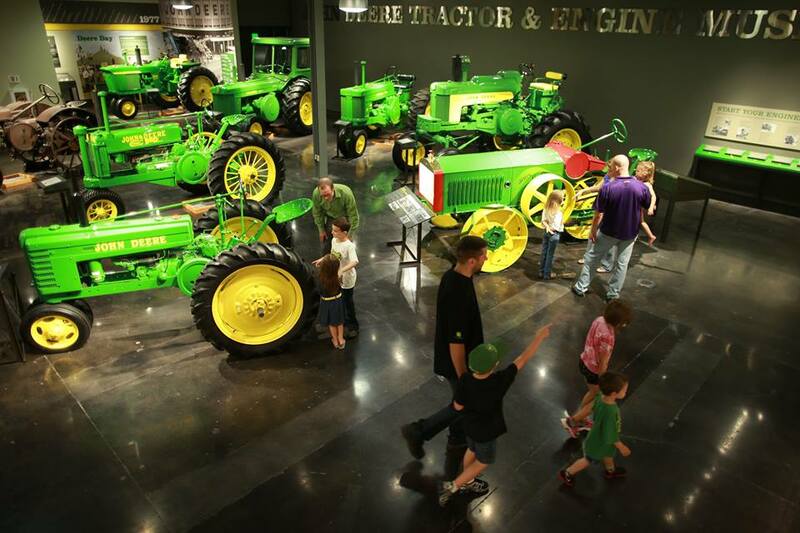 From March 18-22 families will have an opportunity for hands-on fun at eight downtown Waterloo attractions – all within a one-square mile area. 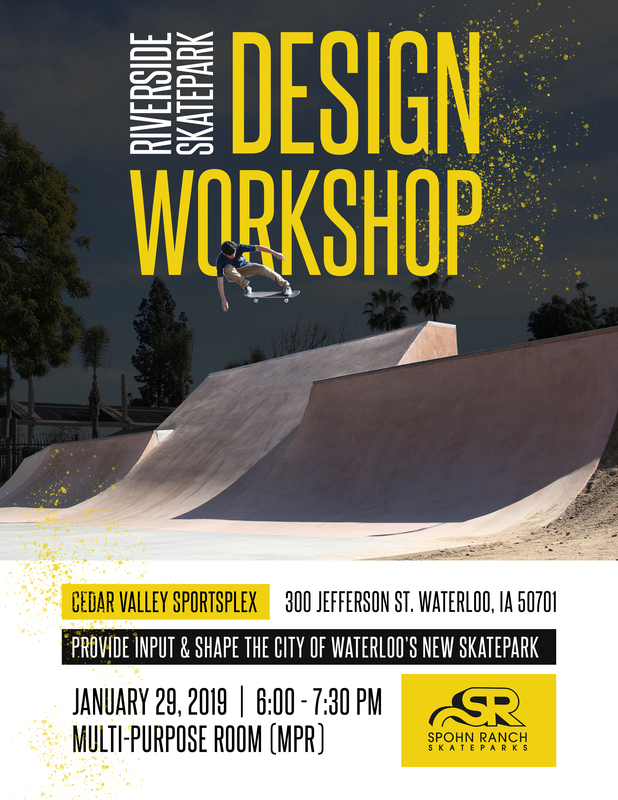 Did you miss the skatepark design workshop? Home buyer education classes from the Waterloo Housing Authority take place throughout April. The Waterloo Housing Authority Presents: MONEY SMART. THREE FREE CLASSES - taught by local experts from banks, credit unions, and financial management agencies. 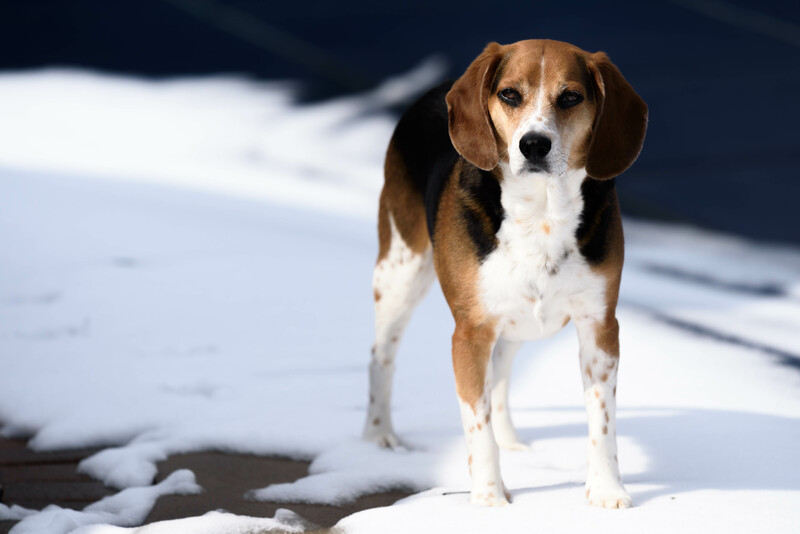 Waterloo Code Enforcement is experiencing a high volume of calls for drain tiles that are being discharged into the city street causing ice to build up. We are asking residents to make sure that the point of discharge is no less that ten feet from any property line and is not creating a public nuisance. Rental Unit Registrations for the license period of January 1 to December 31, 2019 are due by November 1, 2018. 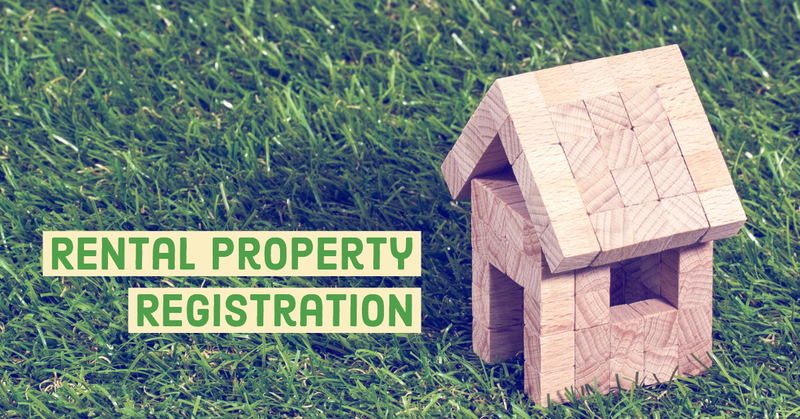 All landlords are required to register properties each year within 30 days of purchase, and every year thereafter. The fee for registration is $25.00 per rental unit and will double to $50.00 per rental unit on January 1, 2018 for failure to timely register. 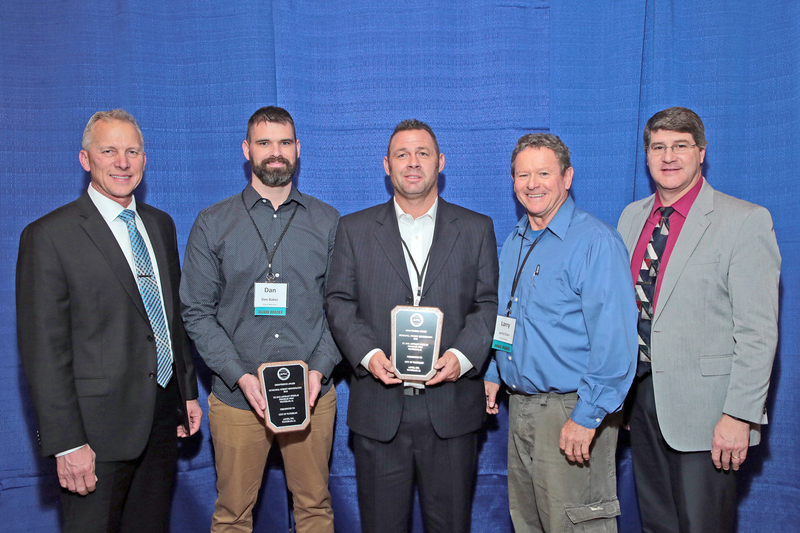 The City of Waterloo received two awards at the Iowa Asphalt Convention. Dan Baker and Larry Crain were present to receive the awards. The Waterloo Building Inspection Department offers Residential Contractor Exams for those who want to become a licensed contractor with the City of Waterloo. Exams will be given for one week each month during business hours. Two applicants per day will be scheduled. Exam time is 1:30 pm on your designated day. The exam will be given at the Building Department located on the second floor of City Hall. The Winter 2018/19 Development Update provides an overview of projects taking place in Waterloo. Learn more about downtown construction, what’s new with housing, and projects taking shape in the industrial parks. 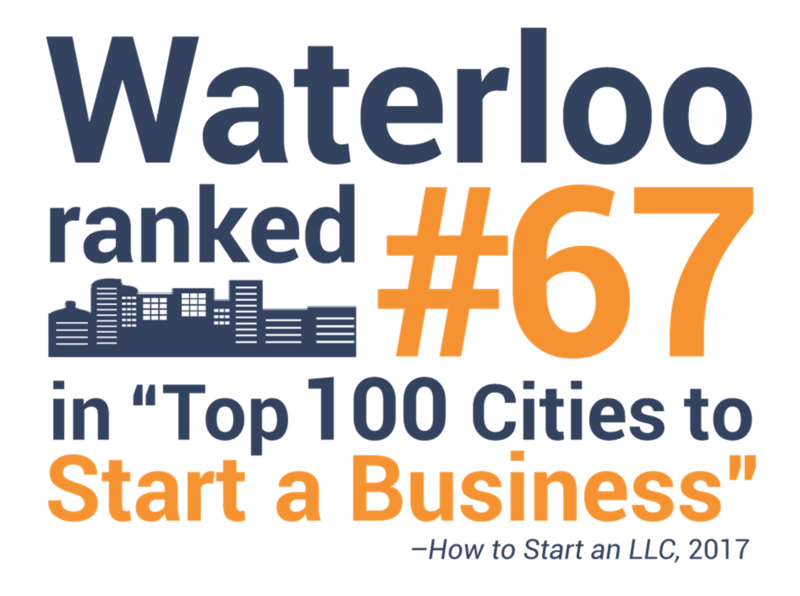 Waterloo is where growing businesses choose to be. 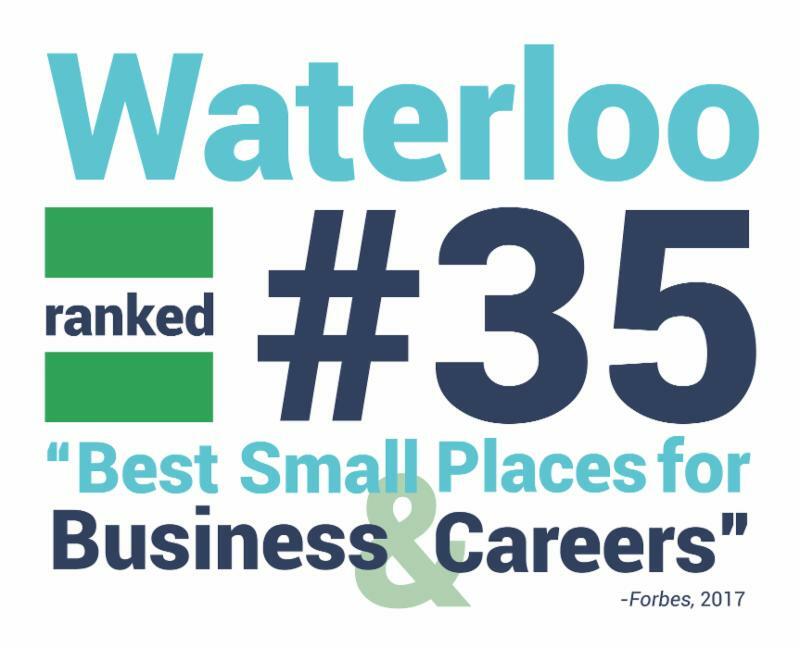 #PositivelyWaterloo! The City of Waterloo Compost Facility will be closing its hours of operation for the winter season on Friday, November 30th at 7:00 p.m. The Certificate of Achievement for Excellence in Financial Reporting (CAFR). has been awarded to City of Waterloo, Iowa by Government Finance Officers Association of the United States and Canada (GFOA) for its comprehensive annual financial report for the fiscal year ended June 30, 2017. This is the fourteenth year in a row the City has received this recognition. The Certificate of Achievement is the highest form of recognition in the area of governmental accounting and financial reporting, and its attainment represents a significant accomplishment by a government and its management. The City of Waterloo Housing Authority will receive Veterans Affairs Supportive Housing (VASH) vouchers from the Department of Housing and Urban Development (HUD) effective October 1, 2018. 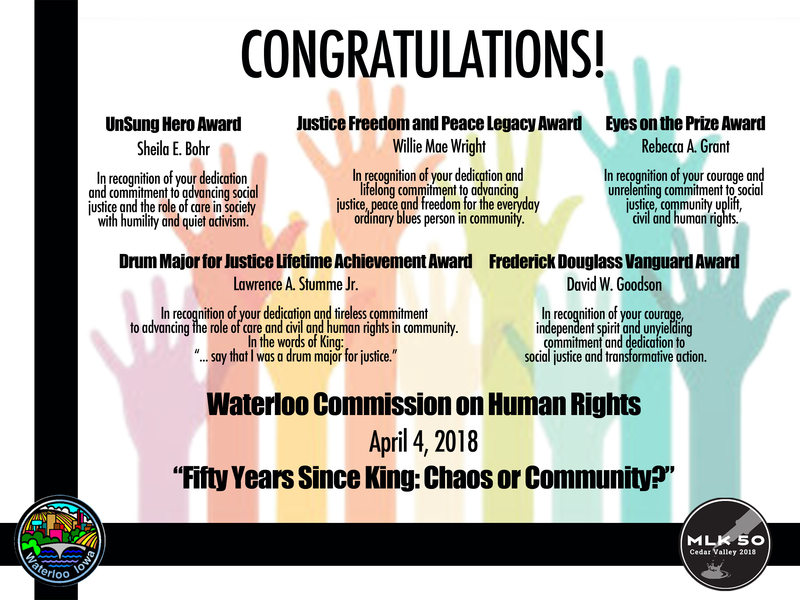 As part of the Waterloo Housing Authority’s mission to provide decent, safe, affordable, and sanitary housing, these VASH vouchers will serve 19 low-income homeless veterans in Waterloo. The 2020 Census provides an opportunity for everyone to be counted. Tribal, state, and local governments; community­based organizations; faith-based groups; schools; businesses; the media; and others play a key role in developing partners to educate and motivate residents to participate in the 2020 Census. The U.S. Census Bureau is hiring for a variety of temporary jobs, including census takers, recruiting assistants, office staff, and supervisory staff. To be eligible, you must be at least 18 years old, have a valid Social Security number, and be a U.S. citizen. The City of Waterloo’s Compost Facility will be adjusting its hours of operation for the fall season on Monday, October 1st. The fall hours of operation will be 7:00 am - 7:00 pm, 7 days a week until the site closes for the season on December 1st. 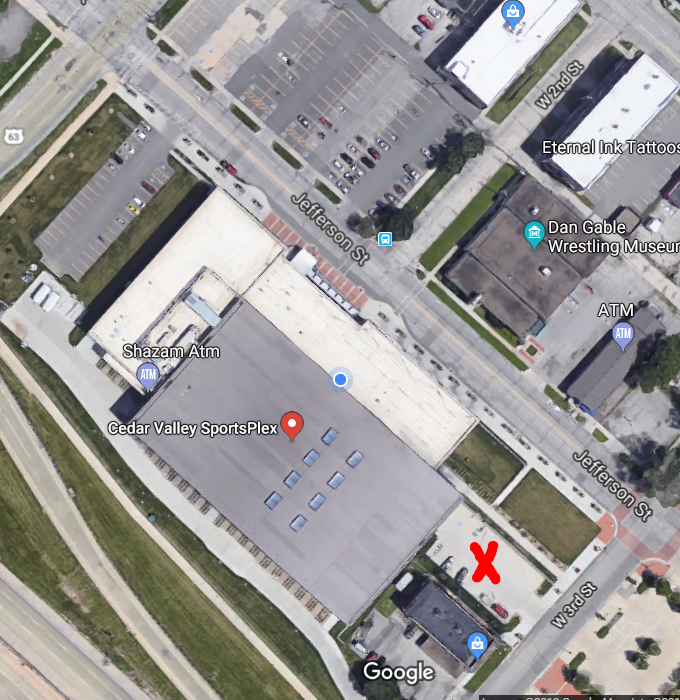 The Highway 63 reconstruction project will be affecting the Cedar Valley SportsPlex within the next week; due to a sewer line being replaced on Jefferson Street right in front of the building. On Monday, July 30th the recycling containers at B&B East, located at Bishop Street and Independence Avenue, will be removed due to abuse and illegal dumping. The bus stop at Alabar Hills is closed due to reconstruction of University Avenue. Concerns have been raised about the safety of people standing in construction zones to catch the bus. Travelers are seeing more competitive ticket pricing out of the Waterloo Regional Airport (ALO) thanks to an airfare survey completed by local airport officials. The survey findings revealed that some of Waterloo’s airfares were not competitive with neighboring airports in Dubuque, Cedar Rapids and Des Moines. 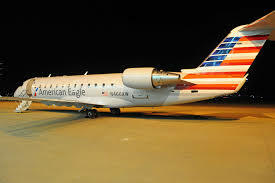 Local officials appealed to American Airlines to review the data and take action resulting in adjustments in airfares. 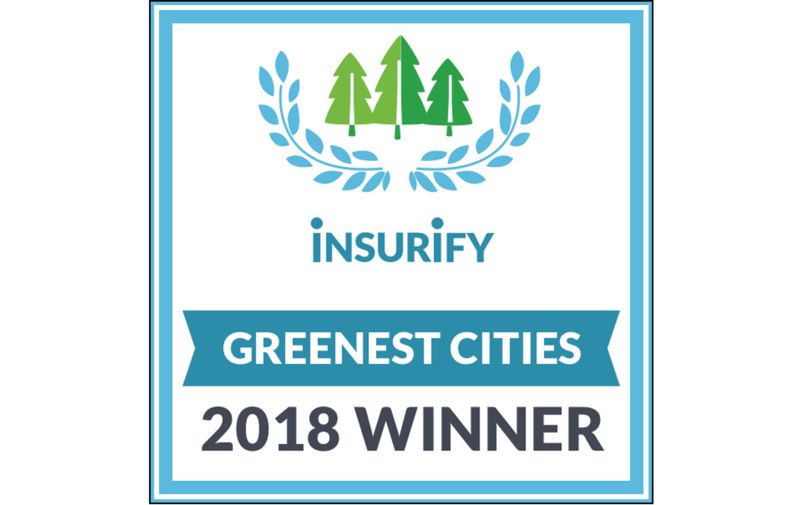 Held each year, the awards call on employees to submit their innovative ideas for ways to improve sustainability within the company with projects that save energy, conserve water and reduce waste. Gov. Reynolds, Lt. Gov. Gregg announce nominations for Iowa Opportunity Zones. Gov. Kim Reynolds and Lt. Gov. Adam Gregg, along with the Iowa Economic Development Authority (IEDA), announced the 62 Iowa census tract nominations for Opportunity Zones designation on Thursday. 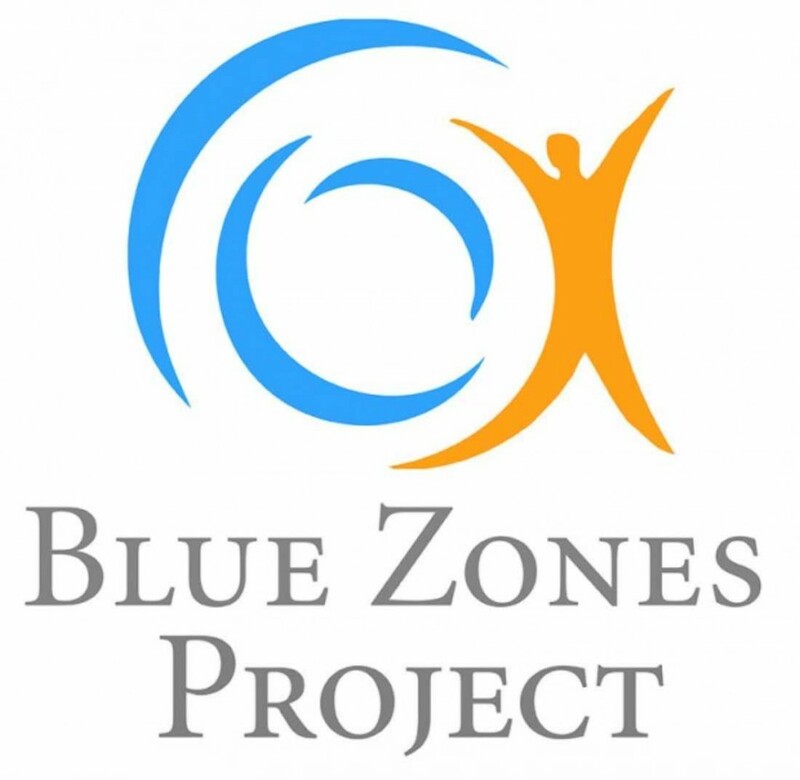 Opportunity Zones is a new economic development program administered by the U.S. Department of the Treasury. The program was established within the Tax Cuts and Jobs Act of 2017 to encourage long-term investments in low-income zones by providing investors with a capital gains tax deferral. Residents are prohibited from shooting off fireworks. Sales can only take place on property zoned industrial. Sales for permanent buildings is June 1-July 8. Sales for temporary structures (tents) is June 13-July 8. Violations for sales should be directed to Code Enforcement and Fire. Violations for resident use of fireworks should be directed to Police. This segment of Highway 63 is a two-year reconstruction project to build an overpass over the railroad is expected to be closed until November of 2019. A segment from Franklin to Dane will be completed by the end of this summer. The new overpass segment, from Dane to Newell, will be constructed over two construction seasons – 2018 and 2019. With the recent recall of smoke alarms by manufacturer Kidde, Waterloo Fire Rescue is urging residents to immediately check alarms in their homes and businesses. Kidde recalled nearly 500,000 dual sensor smoke alarms models PI2010 and PI9010 on March 21, 2018. According to the National Council for Home Safety and Security. They just announced their 2018 ranking of the Safest Cities in Iowa. Waterloo made the list. Waterloo’s crime rate continues to trend down. The more serious group A offenses declined 8.1% from what was reported in 2016. This puts us at a point where our crime rate is the lowest it has been in decades. 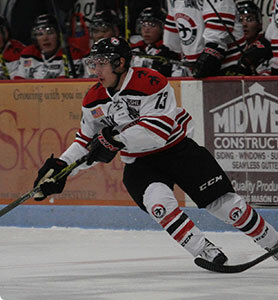 A new Downtown Attractions Shuttle bus will be available to bring fans to the rink from remote parking locations during Waterloo Black Hawks home games. The Iowa Economic Development Authority (IEDA) today approved a tax credit award for Advanced Heat Treat Corporation. The Waterloo company qualified for a sales tax credit on construction materials and a 3 percent investment tax credit for a $4.9 million expansion project of its north Waterloo facility. 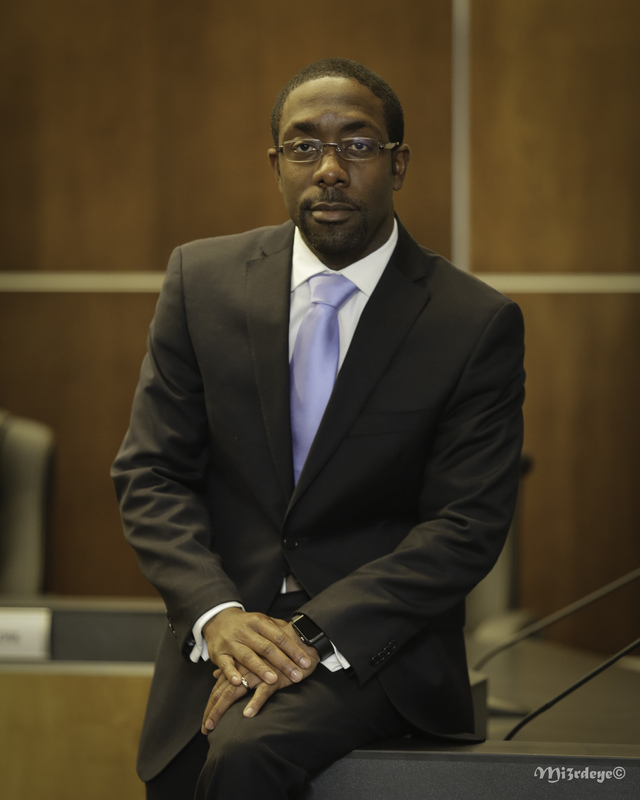 Quentin Hart, Mayor of Waterloo, was elected to serve on the Executive Board of the Iowa League of Cities. Hart became a League Board Director on September 29 during the League’s Annual Business Meeting, held in conjunction with their Annual Conference & Exhibit in Davenport. 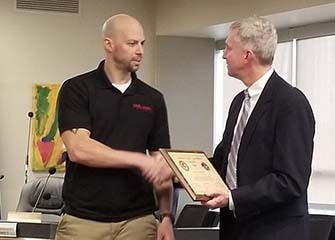 Waterloo Police Officer Justin Brandt was honored for his work last week with Enrique Camarena Award by the US Attorney for the Northern District of Iowa. Throughout the month of August six demonstrations will be offered, led by seasoned cyclists from across the Cedar Valley. A booth will be set up at each event where residents can review materials and ask questions. It will serve as a gathering point for demonstrations. The demonstrations will be bicyclist-focused, with information provided for drivers as well. Some of the topics to be addressed include: understanding symbols and signs, following pavement markings, proper parking procedures, and intersection interaction. 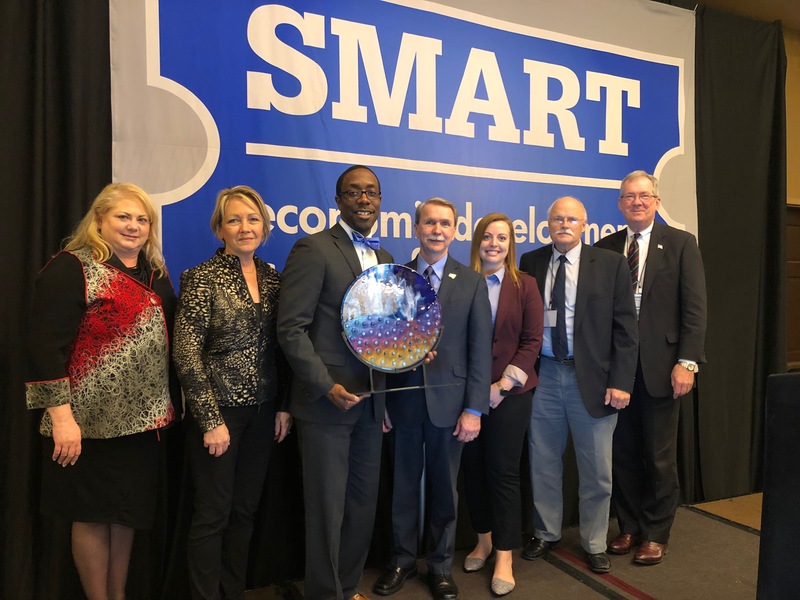 The Iowa Finance Authority recently recognized a collaborative project between Waterloo Community Development and Echo Development Group as an outstanding affordable multi-family development initiative. The project received a HousingIowa Award at the 2017 HousingIowa Conference in Cedar Rapids. This holiday season, the Northeast Iowa Food Bank and Waterloo Regional Airport will partner in an effort to spread awareness of hunger. Holiday travelers throughout November and December will notice displays sharing facts and faces of hunger throughout the Waterloo Regional Airport’s terminal building, reminding those traveling to focus on what they can give this holiday season and not just what they can get. 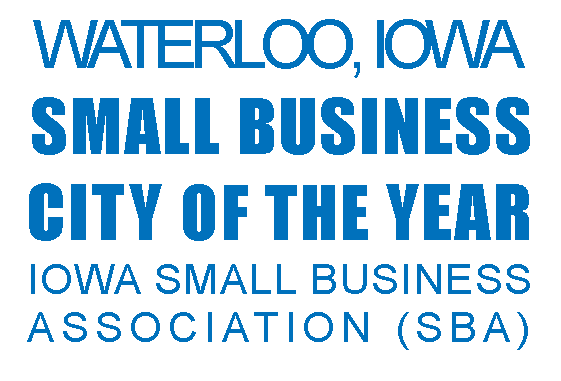 The City of Waterloo was recognized by the SBA’s Iowa District Office as Iowa's SBA City of the Year. Waterloo awarded $2.9 million to protect children and families from dangerous lead and other home hazards Funding to make low-income housing safer and healthier. Forbes released their 2017 best small cities for business and careers….Waterloo, Iowa ranks #46. The last ranking that GCVAC recorded is 2015 @ #49. We still rank amongst the top 50 amongst 200 cities compared…not bad. 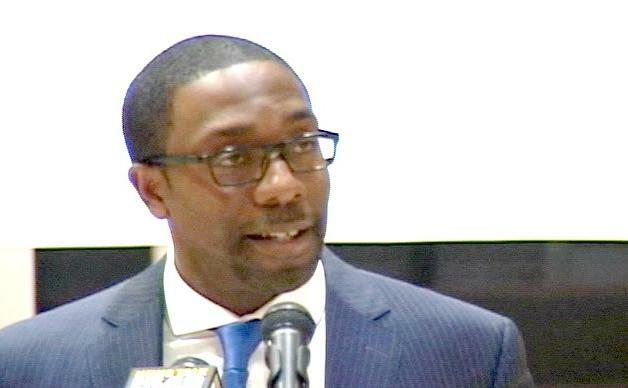 Waterloo Mayor Quentin Hart has been appointed to the Iowa Workforce Development Board by Governor Kim Reynolds. His term began on November 9, 2017 and runs through the end of April 2019. 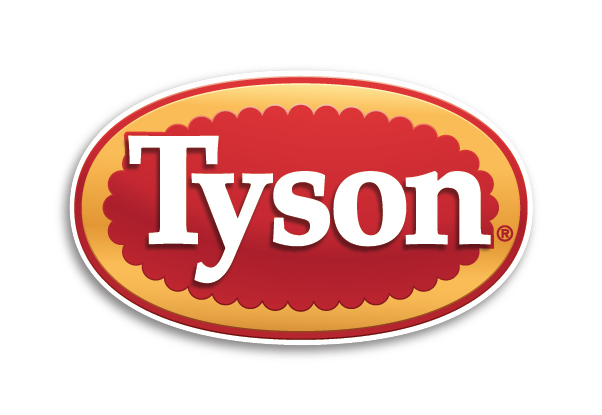 Tyson Fresh Meats, Inc., a wholly owned subsidiary of Tyson Foods, Inc. is investing $28 million to expand its Waterloo pork processing facility, creating 245 new jobs at or above the qualifying wage of $17.29/hour. 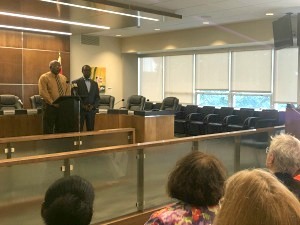 Today, the City of Waterloo, Iowa launched an official City Hall page to provide quick access to news and information from across departments. not tolerate graffiti in our City. Waterloo Sweeps the Cedar Valley Tourism Awards! 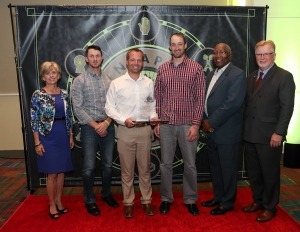 May is National Tourism Month and as part of the celebration, the Waterloo Convention & Visitors Bureau and Cedar Falls Tourism & Visitors Bureau recognize and honor local attractions and tourism-related businesses at the annual Cedar Valley Tourism Awards. 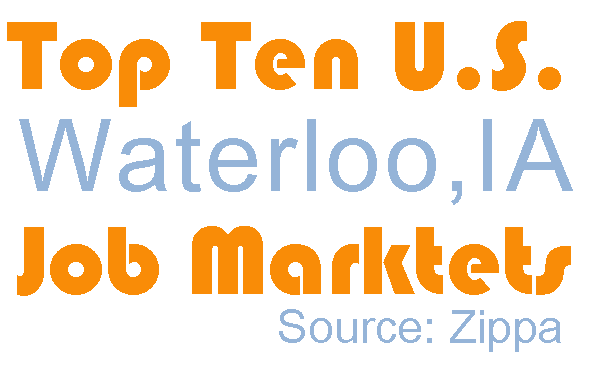 Waterloo is leading the region in development. From TechWorks Campus to new Logan retail, the Singlespeed phenomenon and much more, read it in the 2017 Progress Edition. A collective bargaining initial proposal meeting is set for 10:00 a.m. on Thursday, January 10, 2019 in the First Floor Conference Room of City Hall. 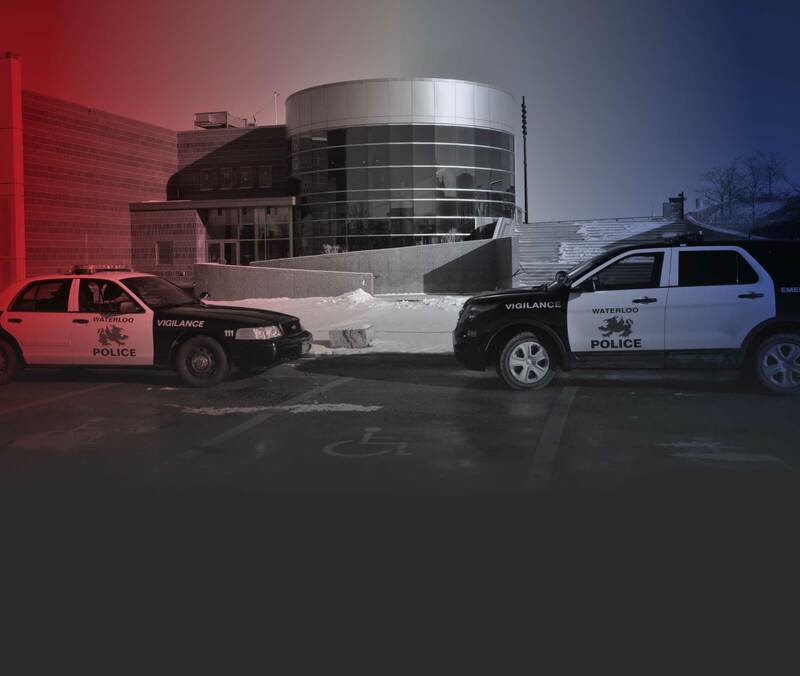 January 25, 2019, 10:00 a.m.: Presentation of Waterloo Police Protective Association bargaining group initial proposal. January 29, 2019, 10:00 a.m.: Presentation of Municipal Employees Local 177 Union initial bargaining proposal. January 29, 2019, 11:00 a.m.: Presentation of Teamsters Local 238 Union initial bargaining proposal.